With nearly 200 years experience of running Ram Sales, we aim to make consigners’ experience as straight forward as possible. 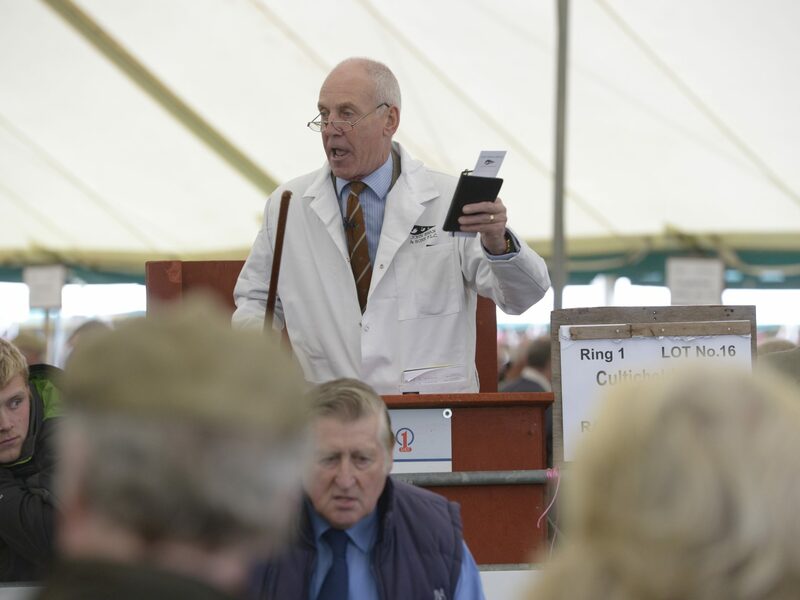 We are a multiple-breed sale working with a number of auction auction houses and process around 5,500 animals during the course of day. The provision of Tup Taxis to ensure animals can be moved from trailer to ring as swiftly as possible is a popular service. Answers for our most frequently asked questions. When do I get my consignor pack? The consignor pack is posted at least 2/3 weeks in advance of the Ram sales. What is within my Consignor Pack? Within your pack you get a car park pass, catalogue ticket, information on the Ram Sales and Green Ram ID Form. What is the Green Ram ID Form? This must be completed before arrival and handed in at the Main Gate. This has the your details as well as the Ear tag numbers of every Ram within your consignment against which lot number the ram is being sold. What do I need to hand in at the Main Gate on arrival? We ask all consignors to have their hanging pass on their vehicle to be seen, we require the Green ID Forms, MV certificates if entered within the MV Section and animal movement forms to be signed. What is the last time I am allowed to get my Rams to the Sale? All rams should be penned by 9am at the latest. All consignors get a hanging pass to allow them in the main area, where you can park. Do I need to number my Rams? All Rams should be clearly numbered on their backs except for Bluefaced Leicesters which have tags around their necks. You will be charged if Border Union Ram Sales Officials have to help you number your animals. When can I leave on the day of the Sale? We ask that someone stays with their sheep at the pen until 5.30pm and after this it is no longer the consignors responsibility and is the purchasers.